Reaction-diffusion processes are behind many instances of pattern formation in chemical reactions and biological systems. Continuum reaction-diffusion equations have proved useful models for a wide variety of pattern dynamics starting with seminal work by Turing on the chemical basis of morphogenesis and by Hodgkin and Huxley on the propagation of electrical impulses along neurons in 1952. 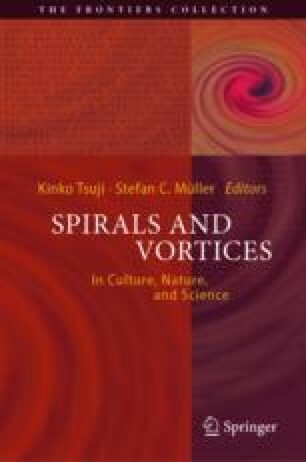 This article reviews basic concepts for and applications of reaction-diffusion models with an emphasis on spiral and vortex dynamics, related instabilities like spiral and scroll wave breakup and their potential role in cardiac arrhythmias.